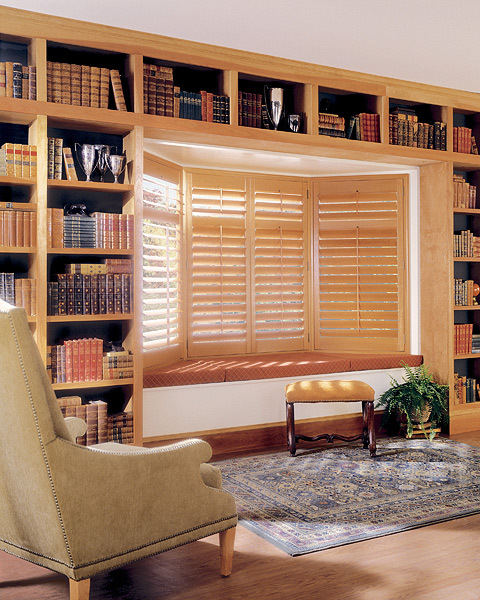 Capturing the natural beauty of real wood, our hardwood shutters are constructed from premium hardwood and feature the centuries-old craft tradition of fine dovetail joinery combined with an innovative multiple-coat finish. We offer a wide range of frame types and options that fit any decor. You can also choose from a classic palette of colors or create a custom color match.